The Bicycle Architecture Biennale (BAB) is being exhibited from the 3rd to the 19th of December in ‘Huis der Provincie’ in Arnhem. On December 18th, the BAB closing event will take place nearby in the Eusebius Church. During this event, three international speakers will share their vision on ‘The city of the future’, where the bicycle plays an important role. The BAB and the closing event are organized by ‘FietsLab Gelderland’ as part of the ‘Heel Gelderland Fietst’ campaign. The BAB celebrates the cutting edge and high profile building designs that are facilitating bicycle travel, storage and safety around the world.The biennale aims to reflect how cycling can improve urban living by contributing to a healthier lifestyle and a cleaner environment. And how design solutions can not only meet transit needs, but also inspire and facilitate greater cycling uptake. 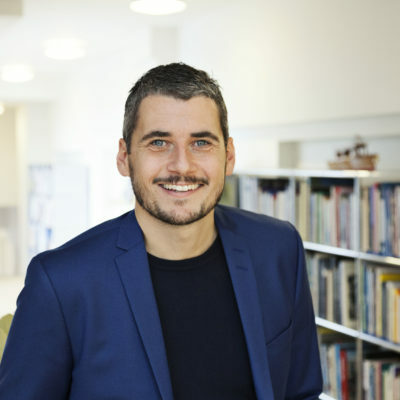 As Partner and Director at Gehl Architects, Kristian Skovbakke Villadsen bridges political vision and detailed urban design. His focus is always on liveability and social, economical and environmental sustainability, whether the work is on future mobility, masterplanning, revitalization strategies or urban policies. Kristian has worked with a number of leading cities, developers, organizations and NGOs across Europe, North America and China. Kristian has contributed to several books, exhibitions and films and has been connected to the academic world as an external lecturer at a number of institutions. He is also an experienced and inspiring international keynote speaker. 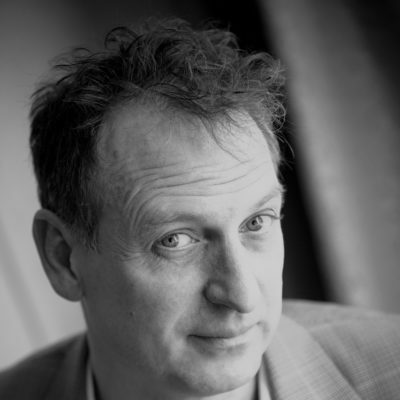 Bart Reuser is founding partner of NEXT Architects. This company was founded from a vision of the city as a meeting place, where people and cultures come together. Bicycle bridges such as the ‘Dafne Schippersbrug’ in Utrecht are more than just a functional connection: the project combines a bicycle and pedestrian bridge, with a school and a park into one coherent whole. It becomes a place where people meet and connect. This approach runs through the broad portfolio of NEXT with characteristic projects that seek the boundaries of architecture. In this way, NEXT offers a new perspective on cycling infrastructure and what sustainable mobility could look like in our cities. Reindert Augustijn is Program Manager for Traffic and Transport at the Province of Gelderland. Reindert works on improving sustainable accessibility and tries to innovate planning and financing processes in spatial and transport planning to create more human oriented regions. 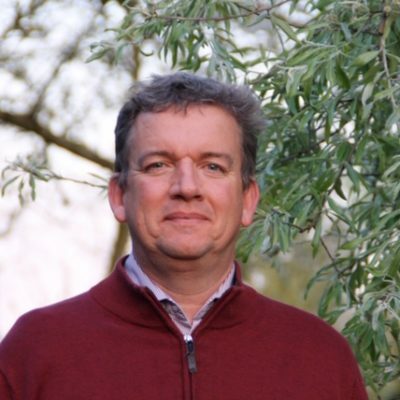 Based on examples from the ‘Heel Gelderland Fietst’ campaign, he provides insight into the issues facing municipalities, companies and citizens. 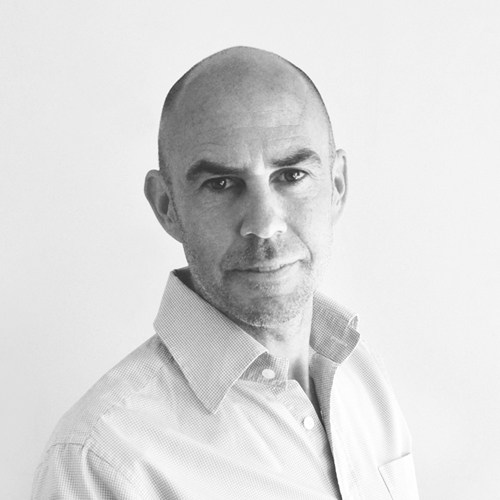 Jeroen is a freelance journalist and moderator with a focus on design and architecture. He writes for the Volkskrant, Elle Decoration, Architectuur NL and publishes in international magazines such as Frame and DAMN. He also writes books; his most recent publication is the first design and architecture guide in the Netherlands. The BAB and the closing event are in line with the objective of the Province of Gelderland to increase bicycle use from 26% to 35% by 2030. The campaign ‘Heel Gelderland Fietst’ was created because of this. The bicycle plays an important role when it comes to a healthy and active lifestyle. It also provides additional benefits such as reducing air pollution, improved accessibility for towns and villages, reliable travel time and it can also address poverty and isolation. ‘Heel Gelderland Fietst’ is setting up various projects and pilots to achieve this goal. For example, ‘FietsLab Gelderland’ is an initiative that works on innovations in the field of cycling. Together with residents of Gelderland and mobility experts, new developments are being sought and projects are being set up that make cycling more attractive, improve health and provide for a more prosperous and happier Gelderland.